There are many walks along the coastline, which is famed for its beauty, and a huge sandy beach at Polzeath only five miles away – a simple drive or a stunning walk. Some of the attractions nearby include Lanhydrock House, Tintagel, St. Enodoc Golf Course, Padstow and, of course, Bodmin Moor. 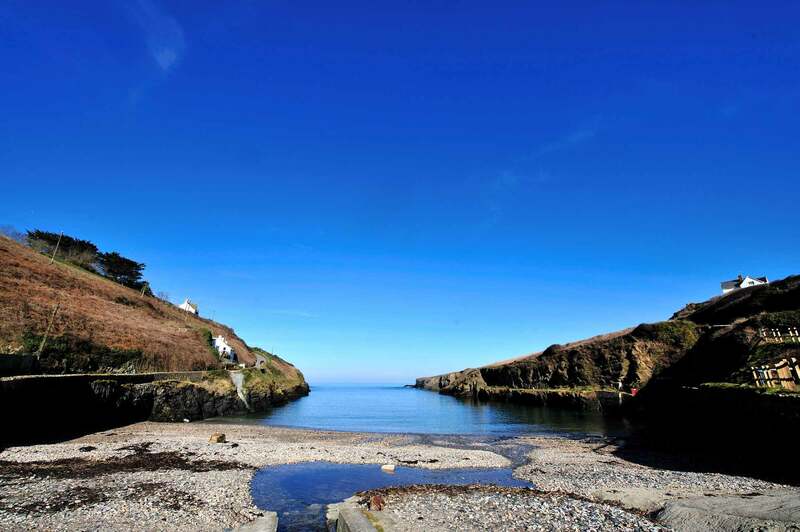 For such a tiny, quiet fishing village in a secluded cove, Port Gaverne’s played more than its fair share in Cornwall’s history. With the establishment of the great slate quarry at nearby Delabole in the nineteenth century, Port Gaverne developed into a thriving trading port. Despite being a tiny hamlet, for some time it was one of Cornwall’s most important and profitable pilchard and herring ports. So successful was the industry that four huge cellars were built in Port Gaverne to cope with all the fish. For most of the nineteenth century the narrow streets were full of the noise of carts trundling along, laden with slate, where they were unloaded onto the waiting sea ketches. But with the arrival of the railway in 1893, Port Gaverne began to decline as a trading port. The peace and tranquillity, so valued by visitors today, returned. During the Victorian era, the flourishing boat building industry gave a vital boost to the local economy, with single-masted smacks and two-masted luggers up to 77ft being built. One of the very last ships to be built here was named the ‘Surprise’. The owner had ordered it be built from salvaged wood believing it would be cheaper. The boat was named when the owner got the final bill. Until the railway reached Delabole, Port Gaverne was the main export route for this world famous slate. You can find a fascinating overview of Port Gaverne’s history on slate plaques by the beach. David has a track record of creating award-winning restaurants in amazing places: The Fish House, Chilgrove (Harden Remy Award 2010), The Crab at Chieveley (AA Seafood Restaurant of the Year Award 2005, Hardens Remy Award 2005) Crab and Lobster, Thirsk (Hardens Remy Award 1998, AA Seafood Restaurant of the Year 1996, Egon Ronay Seafood Restaurant of the Year 1996). 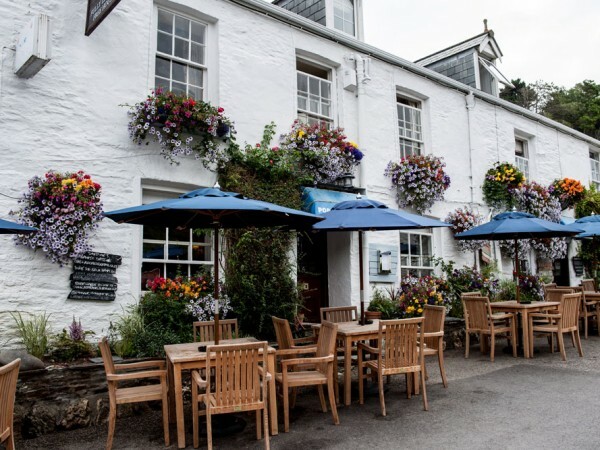 His vision for The Port Gaverne is to offer Michelin Star quality food, great wines, and comforting accommodation at what he calls ‘God’s own pub’.